Small, powerful and equipped with a convenient MP3 player! 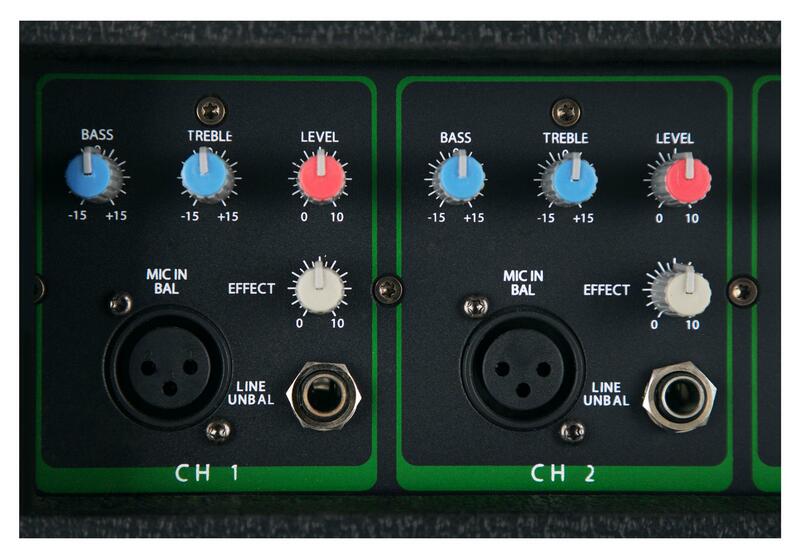 The Pronomic PM42U offers everything you could want from a modern power mixer 4 channels, each channel with a jack (for instrument and line signals) and an XLR microphone input, an effective 2-band EQ (for individual mixing), a delay send to the mix with the integrated digital echo effect and of course a volume control. So you have a quick and easy overview of all settings! Another CD / tape input on the back with RCA connectors provide the ability to add another external player (CD, MP3 player or similar) to send to the powered mixer. Its volume can be controlled separately in the master section. 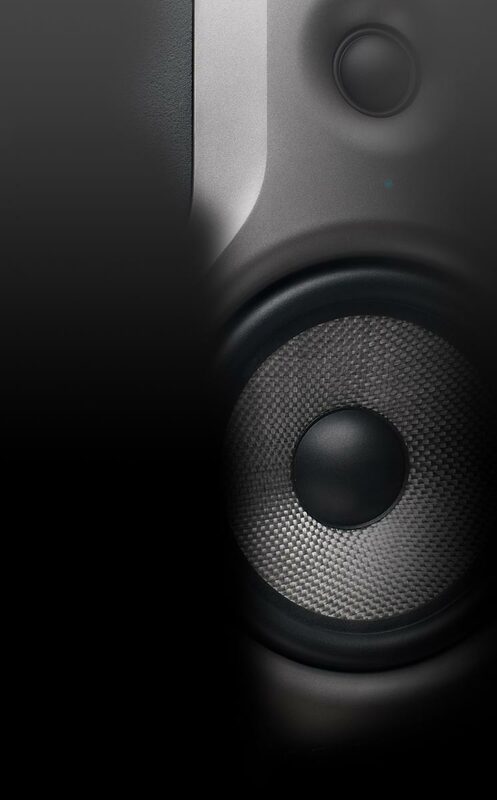 The master section has a clear 3-band equalizer with a control range of-12dB to +12 dB. Here, the total signal can be effectively corrected and shaped. The integrated digital echo effect has three parameters Effect, Repeat and Time. So the effect can be adjusted to your personal and musical needs. A special feature of Pronomic PM42U is the integrated MP3 player. Simply connect a USB stick or an SD card where you choose the respective data source in the control panel of the player and play your MP3s. The panel includes all major transport functions (play / pause, stop, skip, repeat), and separate volume buttons (+ / -). 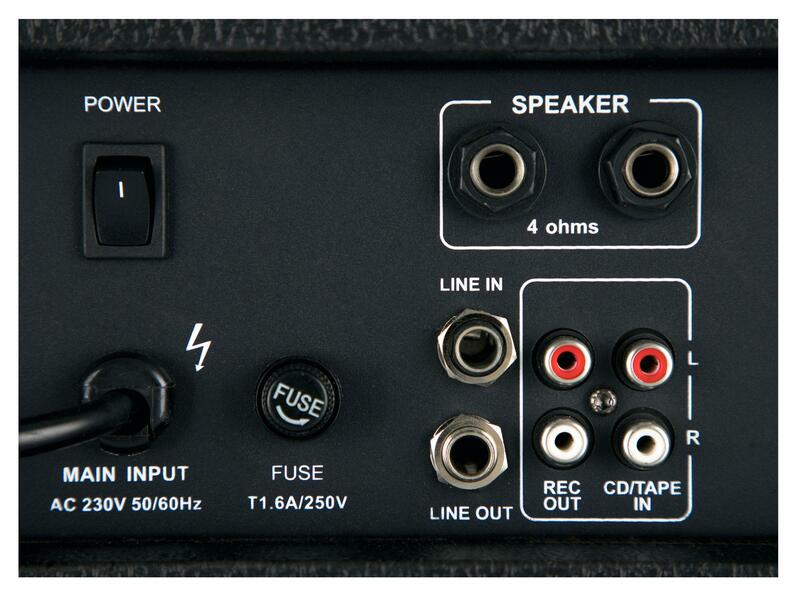 On the back side there are the two parallel speaker outputs (jack) and the CD / Tape input a Line-In/Out (TRS), which tap off the output stage of the power mixer. 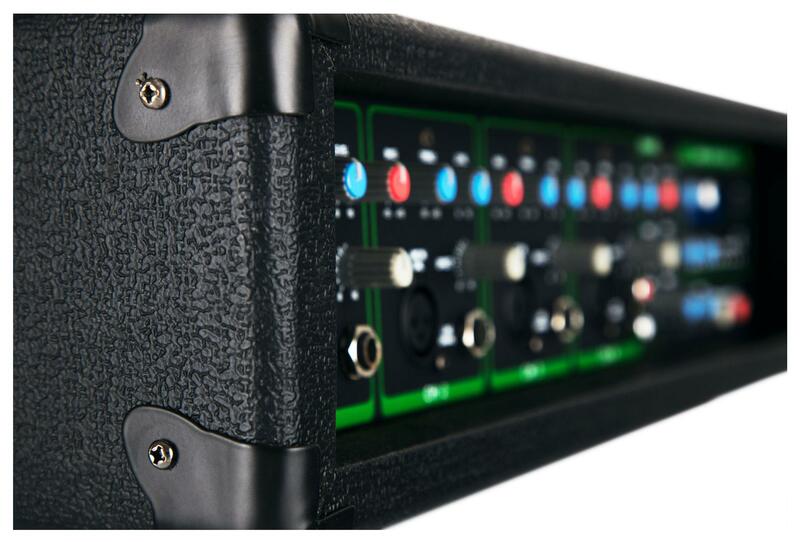 Thus, for example, another powered mixer or amplifier can be operated, to increase the performance. An additional Rec Out (RCA) allows you to connect a recording device.